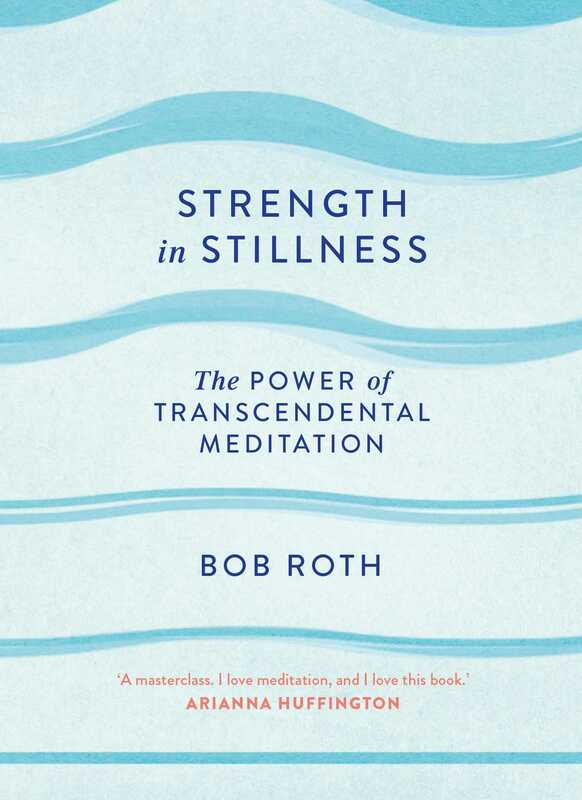 Bob Roth is one of the world's most sought-after teachers of transcendental meditation (TM) – a highly effective form of meditation that goes beyond mindfulness to produce a deeper and long-lasting sense of peace. For nearly five decades, Bob Roth has helped bring transcendental meditation to millions of people around the world – in 35 countries across Europe, North and South America, Asia and Africa. He learned the art from Maharishi Mahesh Yogi as a young sceptic. As Co-Founder and Executive Director of the David Lynch Foundation, a charity whose mission is to bring meditation to those in need, Bob teaches frequently at inner-city schools, veterans' hospitals, battered women's shelters, homeless shelters and prisons. Bob is also the go-to meditation teacher for leading figures in the worlds of media and business. Beautifully presented, this classic guide will teach you in simple steps how to use and benefit from transcendental meditation. Bob will also share inspiring stories from the many people whose lives have been dramatically improved by using his techniques. Like countless influencers in the worlds of business and the media, you too can access calm and peace when you need it most.